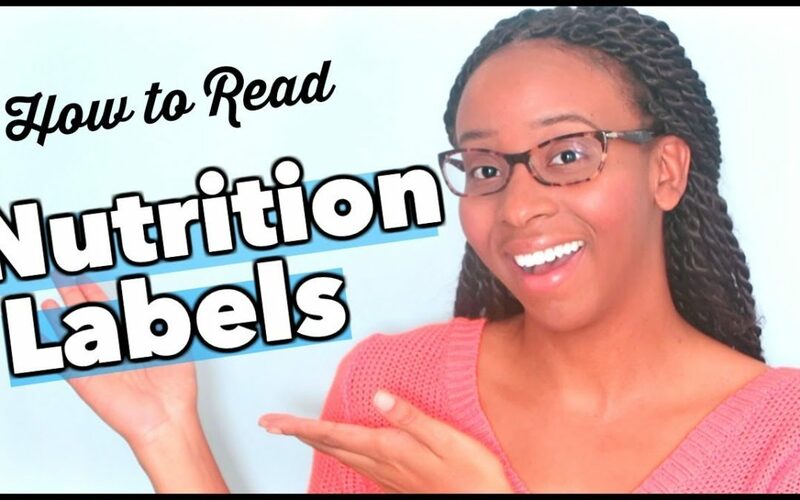 Today I am going to teach you not only how to read, but understand the nutrition facts label. I’m going to make it short, simple, and straight to the point. 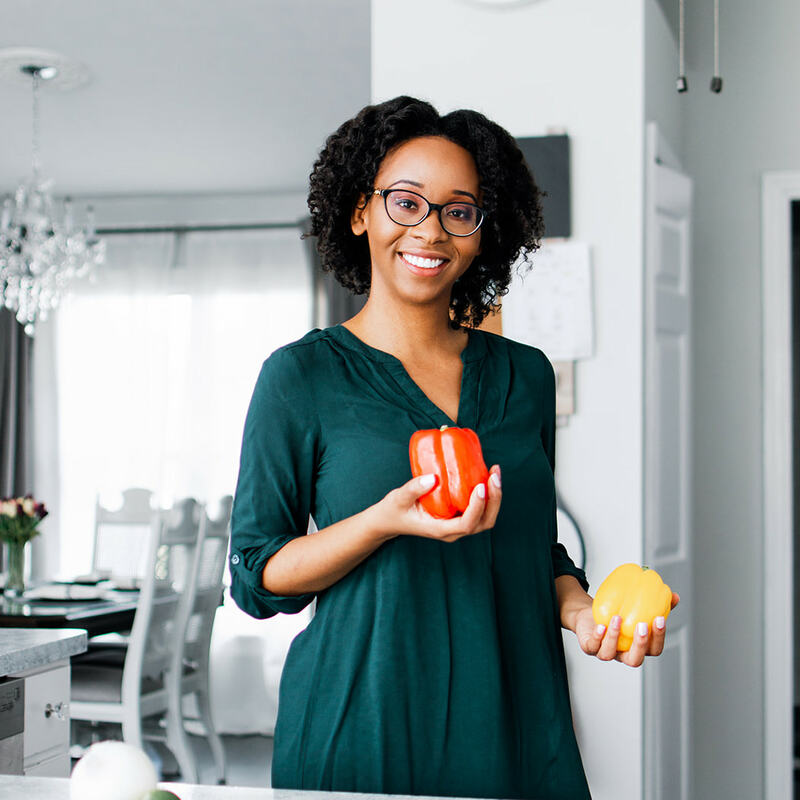 Understanding the nutrition facts label is a great place to start if you’re trying to live a healthier and nutritionally informed life.